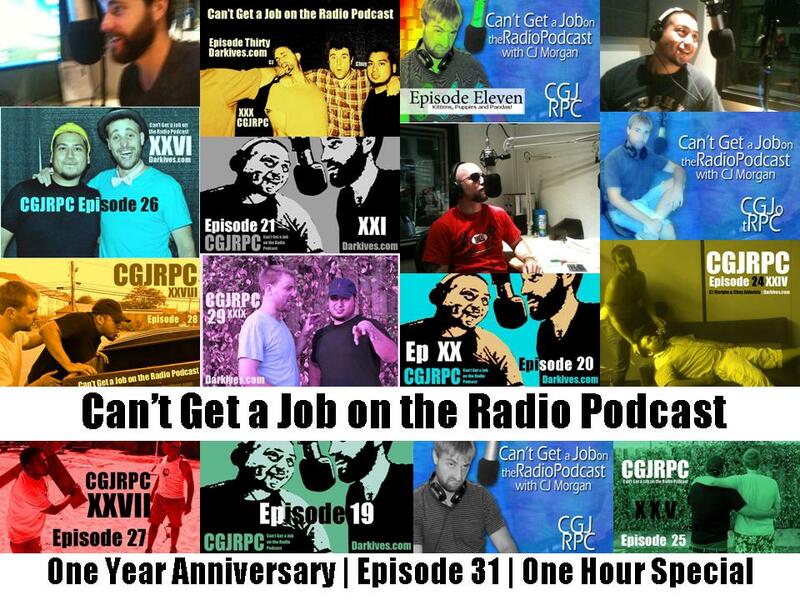 It’s the one year anniversary of the beloved Can’t Get a Job on the Radio Podcast! We talk about the history of the p-cast, our jobs in radio, what we do, what we can do better, our goals and ghost farts. It’s a little over an hour so be patient, give it a listen and please – leave a comment. adorable. I’m proud of you guys. Happy Anniversary! I’m as much of a fan of the show as I am for the devotion you guys have for the podcast, the effort put into creating each episode, and the quality of the audio. I’m an occasional listener but enjoy every episode I have the opportunity to catch. Keep up the great work.